During the early 80’s I obtained a photocopy of a 1972 QST article by Wes Heywood W7ZOI of his Mountaineer CW transceiver, this unit was a crystal locked transmitter with a tuneable DC receiver. This was a revisit to the first summit I activated, In November of last year I chose Mt Nelse as my first SOTA activation. That activation also coincided with the KRMNPA weekend in VK3. 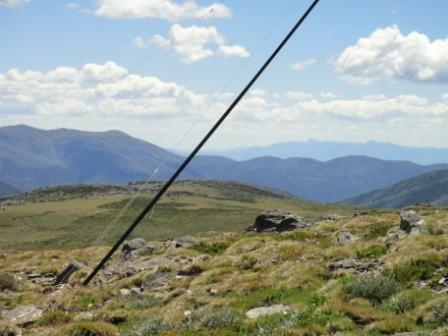 My first activation was memorable in a few ways, I broke the top section of my squid pole, I spent two hours on the summit call CQ (in CW) to obtain my four contacts I also made a park to park contact with Wayne vk3wam/p at Point Nepean National Park. 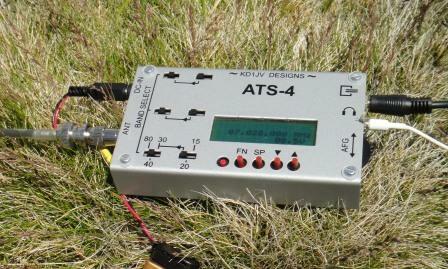 My first SOTA activation was to Mt Nelse, VK3 VE-004. 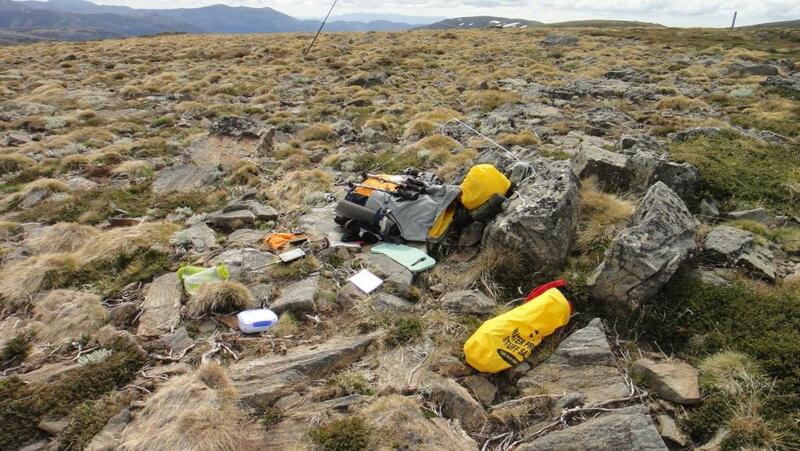 MT Nelse is located on the Bogong High Plains and is within the Alpine National Park. I picked the Keith Roget Memorial National Park Award (KRMNPA) activation weekend to go to Mt Nelse.